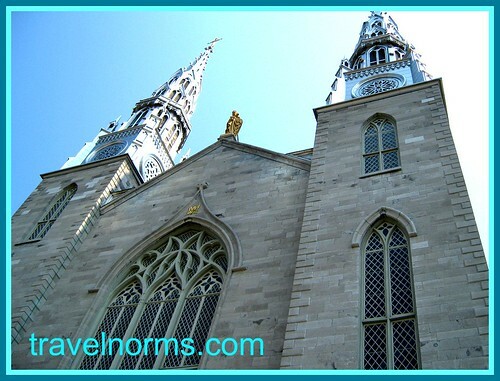 On August 16 before to travel to our next destination we went to Notre-Dame Cathedral Basilica which is located at 375 Sussex Drive, Ottawa, Canada. 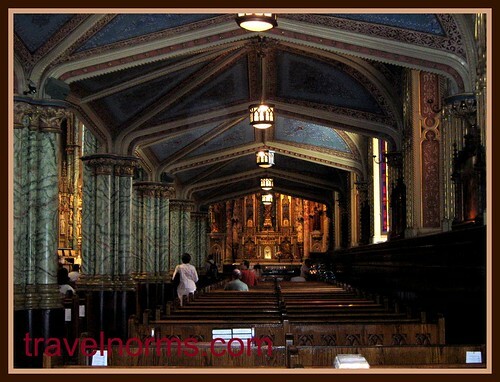 We did not hear the mass we just stay for a minutes, pray and proceed to our destination. 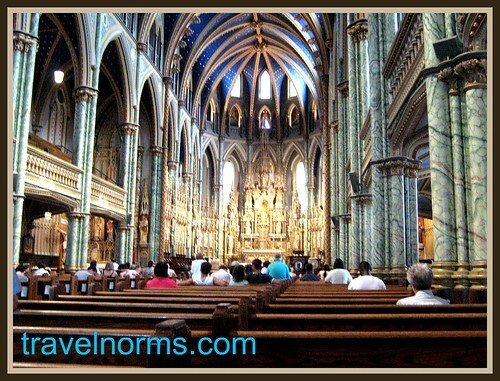 The Basilica is the oldest church in Ottawa and the seat of the city's Catholic archbishop. Its twin spires and gilded Madonna are easily identifiable from nearby Parliament Hill and the surrounding area. The church was recently renovated and restored in the late 1990s. Services are held in both French and English.